All pictures courtesy of Professor Salah Sukkarieh, University of Sydney, Australia. Want to know more? Please Click here. Czech artist Prokop Bartonícek and German artist Benjamin Maus collaborated to create the Jller, an incredible kinetic machine that easilysorts random stones from a specific river by their geological age using pre-defined data ranges to guide the process. Currently, a group of Upper Pool Landscape Architecture Students at RMIT are preparing their work for the INTER/FACE Studio Final Review. 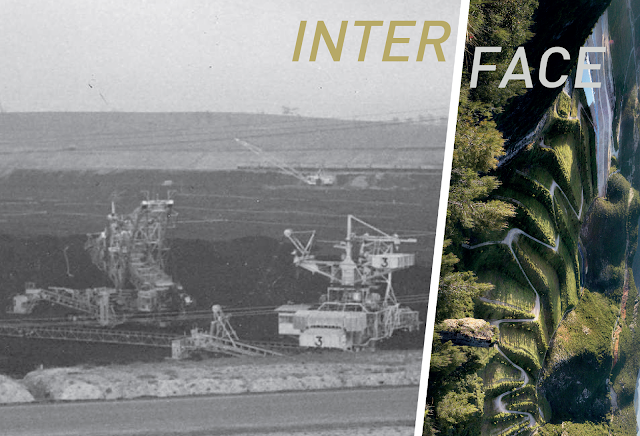 The work is being lead by the OUTR Research Group, and once again focuses on exploring alternative adaptive futures for the Coal Mines and their related townships. who will be special guest critics. 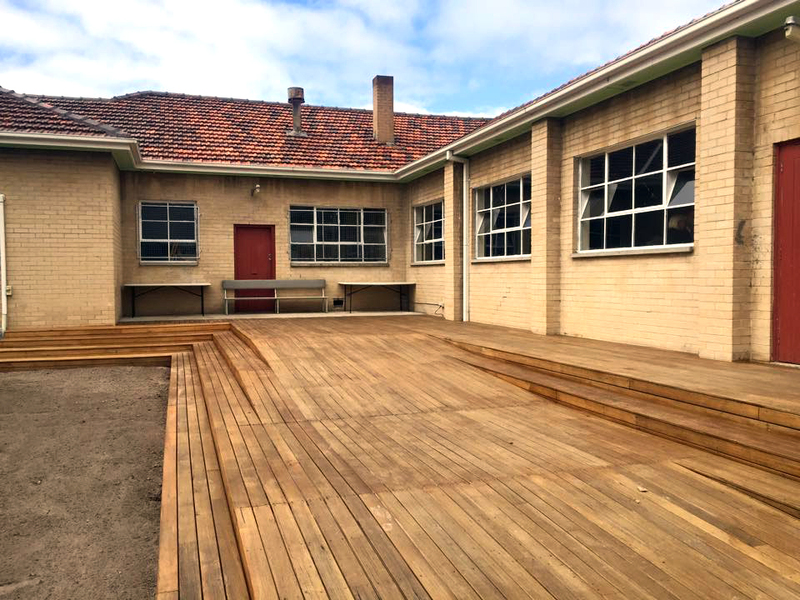 The deck and the fence for the VRI Hall courtyard is complete. Follow the progress of the VRI Hall on their facebook page. Also, you may like to see how this fits into the larger scheme by viewing the >>>>project film<<<<.